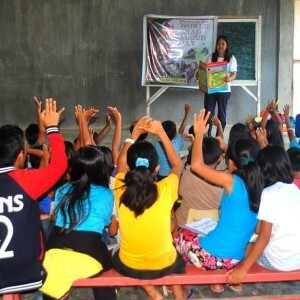 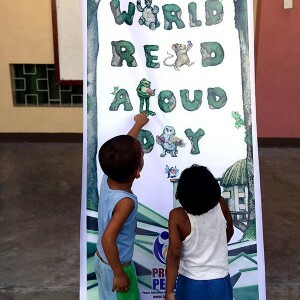 This special event is organized and headed by LitWorld and Scholastic Inc. Alongside the implementation of LitClubs, Project PEARLS also joins on this annual commemoration of celebrating the power of reading and doing a read aloud to communities, families, friends and everybody else. 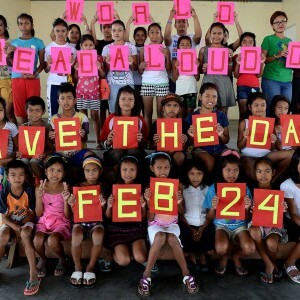 This event is usually held during the 1st week of March or February. 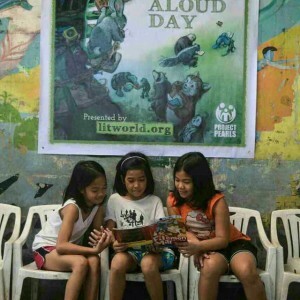 LitWorld provides the resources that everyone can use on their website to create one’s own read-aloud activity at their schools, communities and homes. 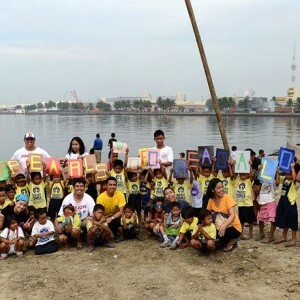 These activities are in line with the theme for the year. 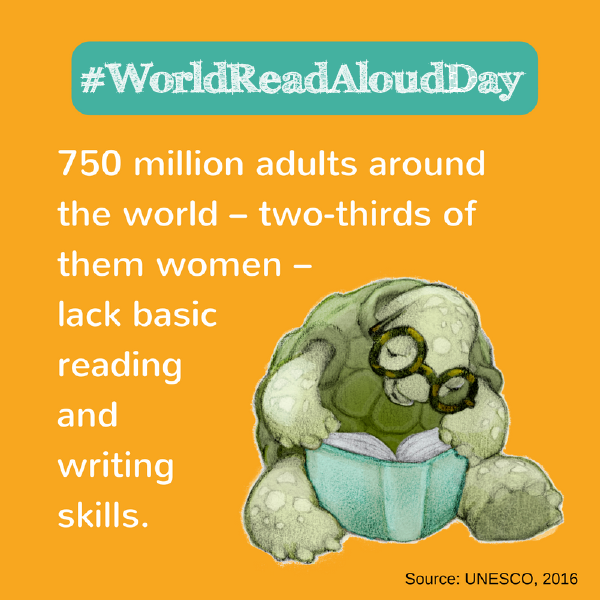 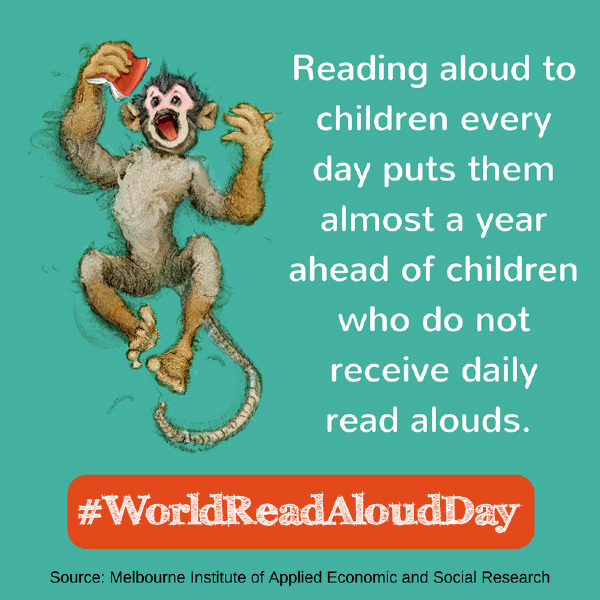 They also encourage to have the activities shared on social media so that everyone from all over the world who celebrated World Read Aloud Day will be able to see and share how each of their read-aloud events happened. 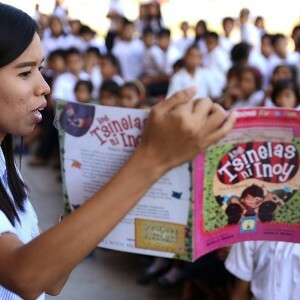 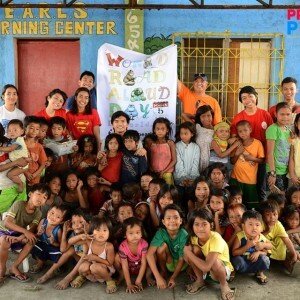 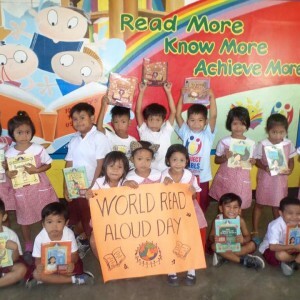 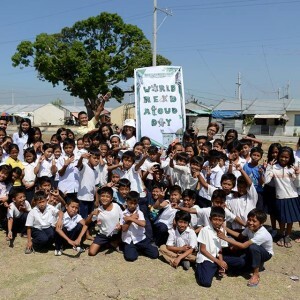 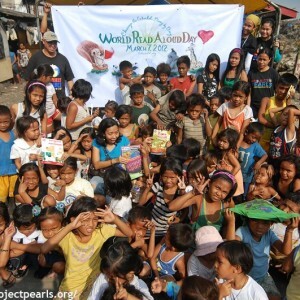 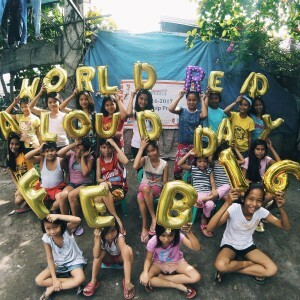 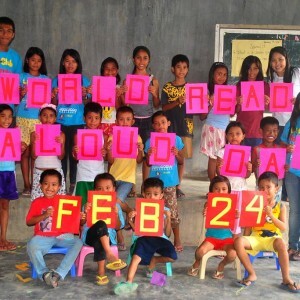 Project PEARLS have been celebrating the World Read Aloud Day since 2012 in all of the communities that we serve: Ulingan, Tondo | Batia, Bulacan | Helping Land, Tondo | Botolan, Zambales | Zamboanga, Sibugay. 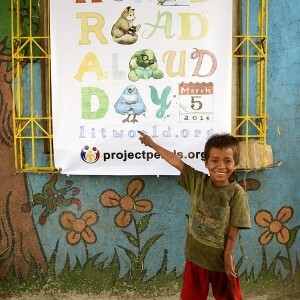 And we are always eager and excited to celebrate in the years to come and to be able to bring it to more communities!